Meghan Markle really has done it all. Her pre-duchess work life extends far beyond acting and calligraphy. Right before she signed the dotted lines and officially gave up her life as a regular person, a flurry of articles written about her spelt out the list of things she was barred from doing as a royal. A comprehensive list published on Maire Claire, confirms these rules Markle is now required to live by. They include never exiting the dinner table before the Queen, giving up nicknames, garlic, selfies, and monopoly. 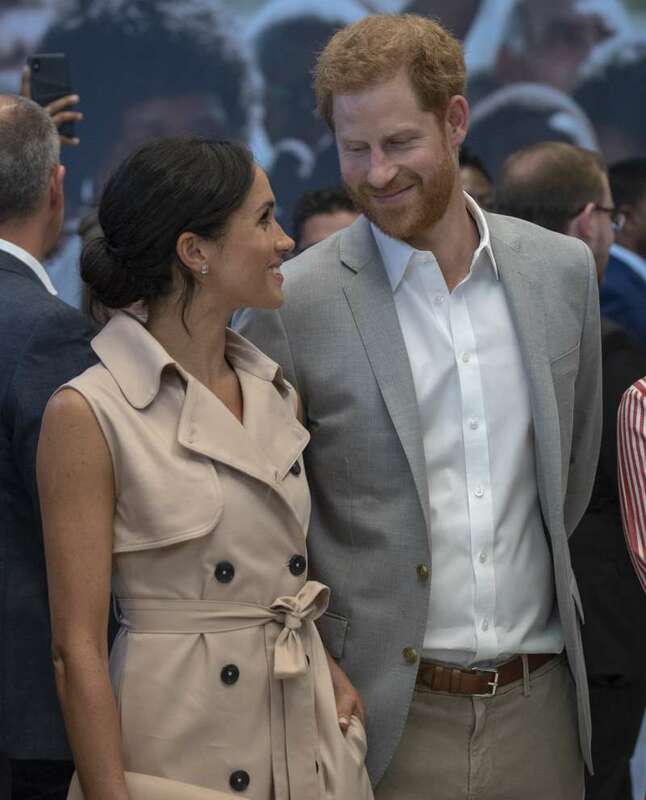 This perhaps prompted the foremost controversial feminist, Germaine Greer, to suggest that Markle would soon flee married life. Understandably, she had a full life before she became Duchess, but is there really much to miss? A look at Markle's past shows that she really hustled through some of the most curious jobs in Hollywood before she worked on Suits. One of these included being a TV fashion expert with a regular gig on The Today Show. Does she miss her old jobs? While we are quite certain that Markle is proud of the journey she's had on her road to becoming a duchess, it's safe to say there's a lot she won't be missing about her past life. Harry and Meghan are such a lovely couple. I hope they are happy and ignoring her father’s shenanigans. She's better off applying her fashion skill when she makes those eye-catching public appearances that have become a fixation for royal fans.